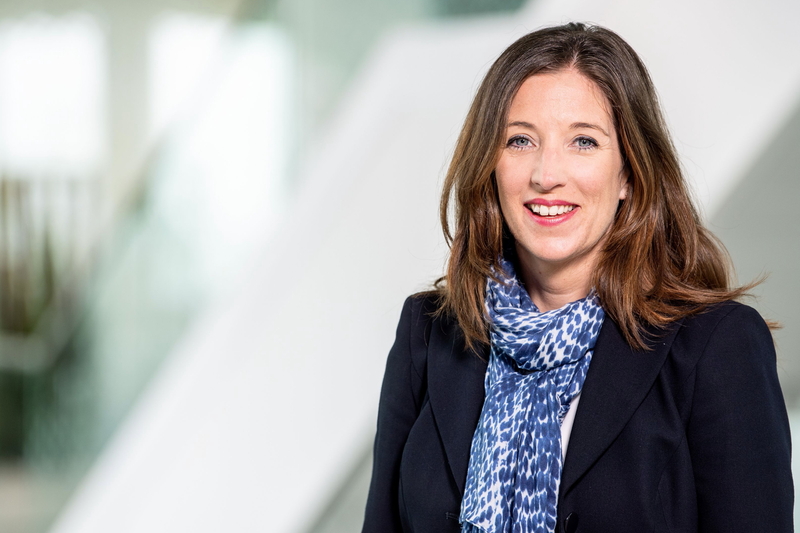 Airbus has appointed Julie Kitcher as Executive Vice President Communications and Corporate Affairs, effective immediately. 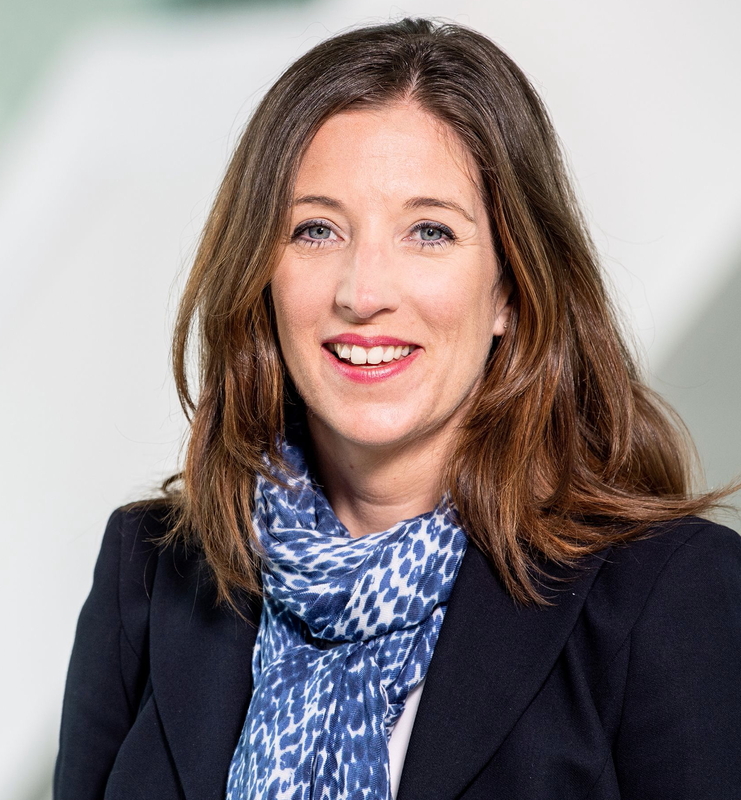 In this role, Julie joins the Airbus Executive Committee leading all external and internal communication activities, reporting to Guillaume Faury, Airbus Chief Executive Officer (CEO). As EVP Communications and Corporate Affairs, Julie will steer and co-ordinate the transformation agenda of Airbus and manage Audit, Performance Management, Responsibility and Sustainability and Environmental Affairs, in addition to her position as the Chief of Staff to the CEO. See latest HD Video Interviews, Podcasts and other news regarding: Airbus, Communications, VP, Vice President.